We’ve developed our highways electrical contract business over 25 years and are at the forefront of the sector across the country, working for local authorities and major contractors on street lighting projects, both PFI and non-PFI schemes. Our experience covers electrical and structural inspection of street furniture, including street lighting columns and we are one of the largest providers of the service in the UK. A complete and competitive six-year ‘MoT’ safety check is also available for installations. Web based software comes free with this service. 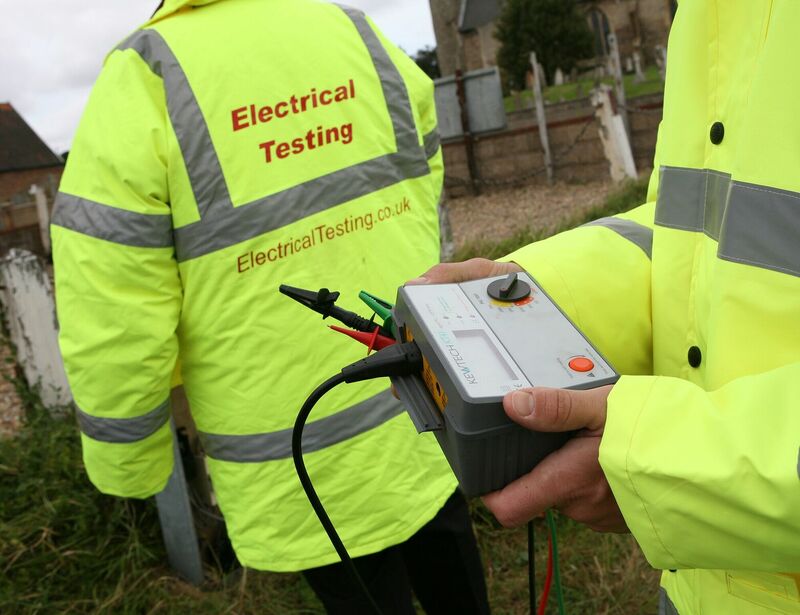 Electrical inspection and testing services are carried out for compliance with the Health and Safety at Work Act, Electricity at Work Regulations 1989 and in accordance with the IET Requirements for Electrical Installations, (BS7671:2018) and associated Guidance Notes 1 to 8.